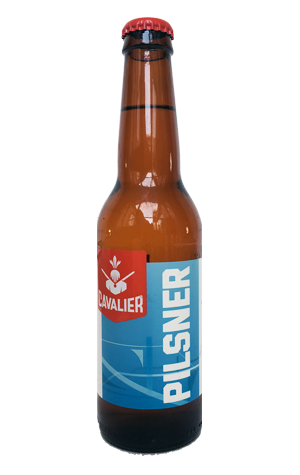 Cavalier has brewed a pilsner every now and then over the years, initially a deliberately cloudy affair for Melbourne bar Atticus Finch. But it's only been half a decade or so into the brewery's existence that such a beer has started to make a regular appearance. These days, it's part of the bottled lineup and is a beer that takes inspiration from Europe. Pouring a pale gold with the foamiest of fluffy white heads, it offers up wafts of pilsner malt and floral, herbal hop aromas, followed by soft, spicy hop flavours alongside the bready, cracker like malts and a lingering, herbal bitterness.